This property is 3 minutes walk from the beach. 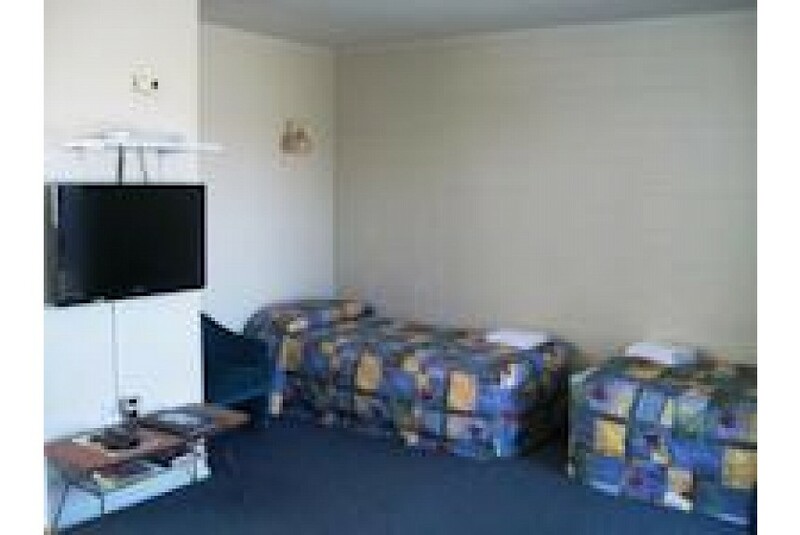 Cedar Court Motel is located on Napier's Westshore, just 7 minutes' drive from the city centre. All accommodation features free WiFi and a TV with over 50 satellite channels. Overlooking the Ahuriri Estuary, Motel Cedar Court is a 5-minute drive from Hawkes’s Bay Airport. The cafes, restaurants and galleries of Ahuriri are 2 km away. Guests have free access to a guest laundry, BBQ facilities and a children’s playground. Free car parking is provided. Breakfast is available and can be delivered to the room. The heated Cedar Court Motel accommodation options include private rooms and self-contained apartments. All include a kitchenette or fully equipped kitchen.